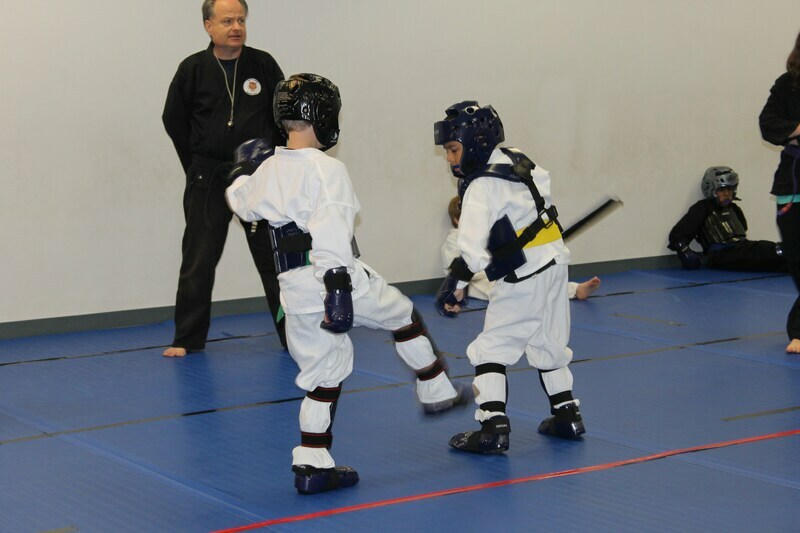 Keep kids active over the break with this high energy camp. Join us for an amazing week of fun! 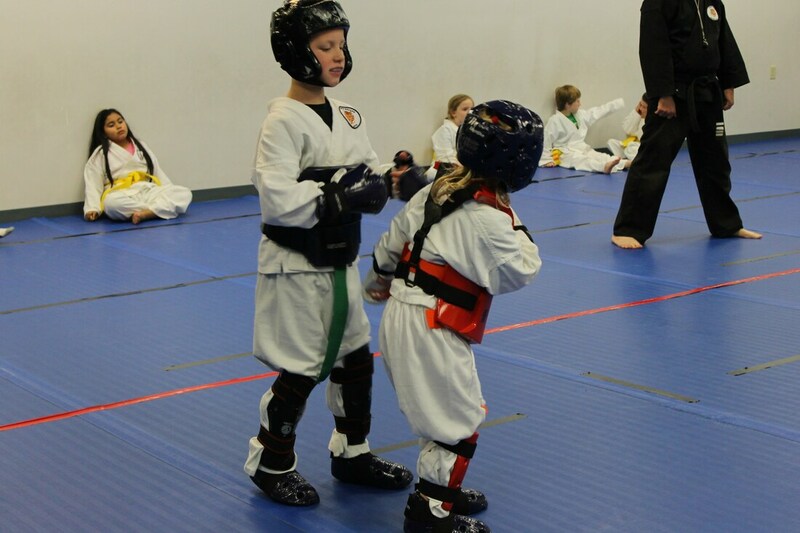 What: Beginner Students will earn their yellow belt or orange stripe if they participate in multiple camps. Intermediate/Advanced Students will have an intense week of working towards their next advancement level. Friday: Test Day! 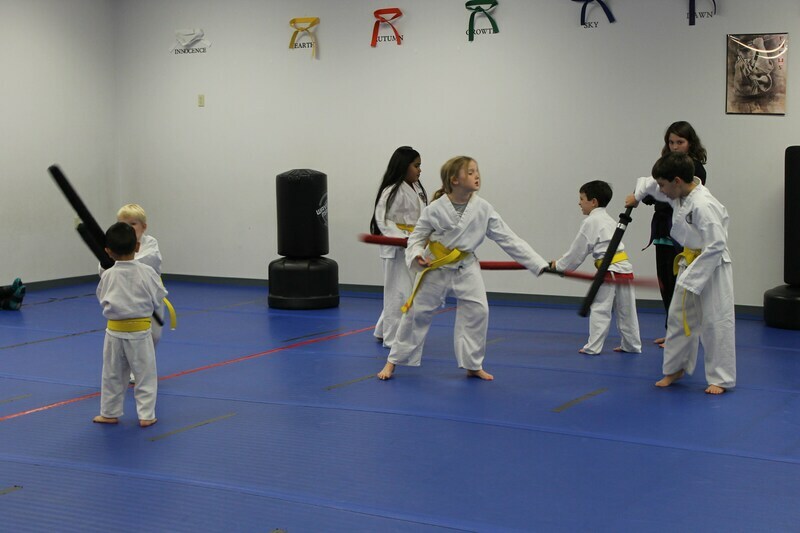 Beginner students will earn their yellow belt or orange stripe on Friday. 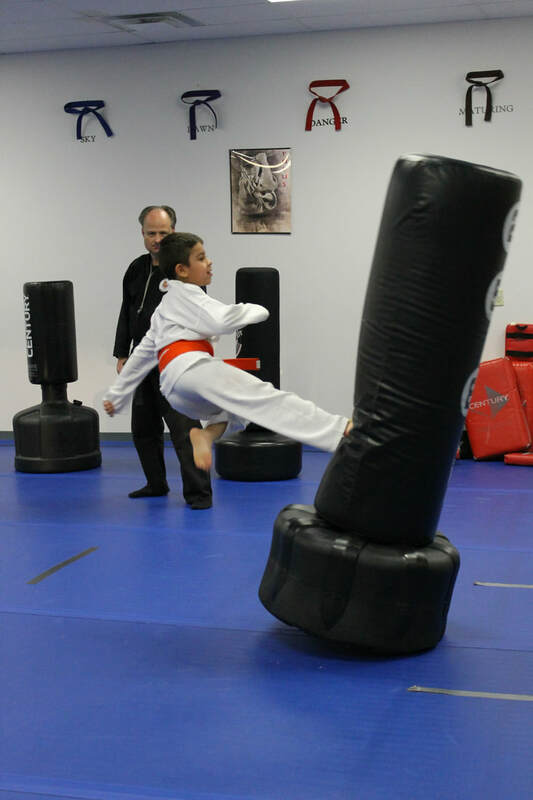 Parents are encouraged to come watch their child achieve their next level in Martial Arts. 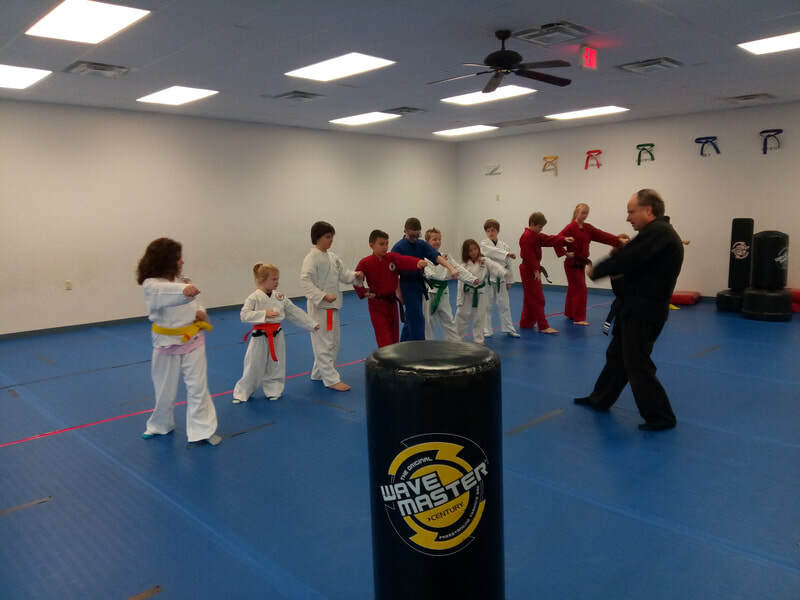 Why: To enjoy spring break with new experiences and to learn new tools for self-defense! 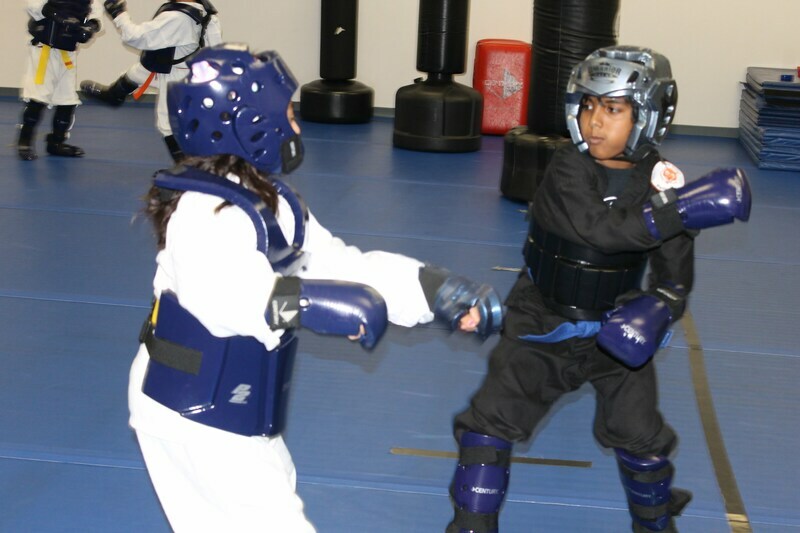 For more information, email Ms. Bonnie (bonnie@ndma.ninja) or contact her at (972)-415-9962. Register below or you can mail check payments to us or pay in person. If you decide to cancel for any reason, $50 is non-refundable. You may switch dates at no extra cost. Bring a water bottle & snacks or purchase at camp for a nominal fee.